Professor Cohen is a preeminent figure in the field of theoretical con- densed matter physics. He is a founding scientist of Nanōmix and also serves as a Senior Scientist at the Lawrence Berkeley National Laboratory. 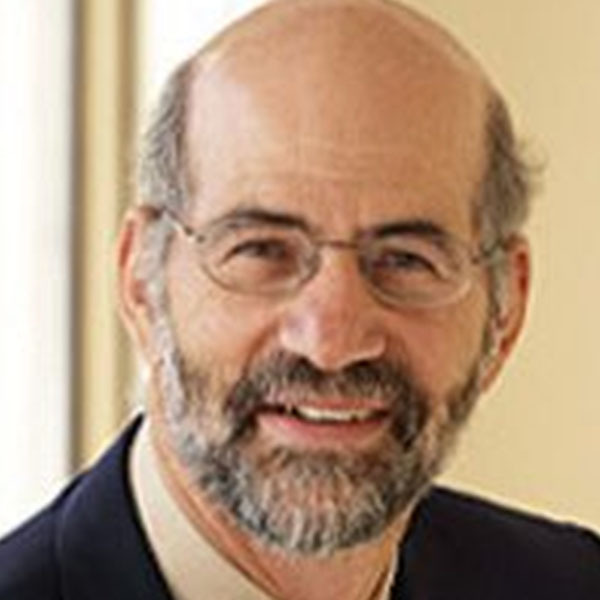 He is a member of the National Academy of Sciences, a member of the American Academy of Arts and Sciences, a Fellow of the American Association for the Advancement of Science, a Fellow of the American Physical Society, and the recipient of numerous scientific awards, including the National Medal of Science and the Foresight Institute Feynman Prize. Chief Financial Officer of Stem Cells, Inc.
Mr. Schiffman is a CPA and an accomplished senior finance executive with more than 25 years of strategic and operational finance, treasury, corporate development and manufacturing operations experience. 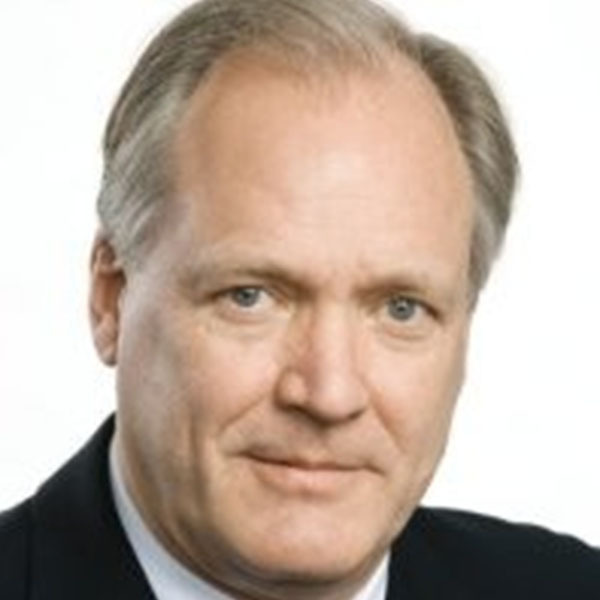 He has served as Chief Financial Officer at Iovance, as Executive Vice President and Chief Financial Officer at StemCells, Inc., Dendreon, and Affymetrix, all publicly-traded healthcare companies as well as Vineti a private SaaS company supporting supply chain requirements for cellular therapies. Notably, while serving as Executive Vice President and CFO of Dendreon Corporation, the company secured marketing authorization from the FDA and the European Commission for the world’s first cell-based, autologous immunotherapy for prostate cancer. Prior to these roles, he was Vice President and Controller at Applied BioSystems where he managed global financial operations and headed up a variety of global assignments at Hewlett Packard including international finance projects in Europe and Asia, and a U.S. manufacturing operation. He is on the board of directors of BioEclipse and DropCar. Mr. Schiffman received an M.B.A. from Northwestern University and holds a bachelor’s degree in accounting from De Paul University. Professor Zettl is a founding scientist of Nanōmix Inc. and also leads the Superconductivity and the sp2 Nanoscience Programs at the Lawrence Berkeley National Laboratory. He is a renowned expert on condensed-matter experimental physicists, and is a Fellow of the American Physical Society. Professor Zettl's primary expertise is in the synthesis and characterization of novel materials and nanostructures. Mr. Fiddler is the principal of Zygote Ventures and has helped create and grow numerous companies, as CEO, chairman, director, investor and advisor. Mr. Fiddler is the founder of Wind River and was for 23 years its CEO and Chairman. He is currently the Chairman of Solazyme (Nasdaq:SZYM).